Bibi Bakara-Yusef has moved from Ankara to London and has brought her publishing house with her. Cassava Republic Press, a leading Nigerian publishing house, will launch a full range of titles in the UK market starting in 2016. Cassava Republic Press, a leading Nigerian publishing house, has announced that is set to launch its titles the UK in April 2016. Offering an intriguing list of quality literary fiction, crime, YA fiction, children’s books and romantic fiction all under the Anakra Press imprint, the publisher aims to place a spotlight on the vibrancy and diversity of prose by African writers both on the continent and in the diaspora. 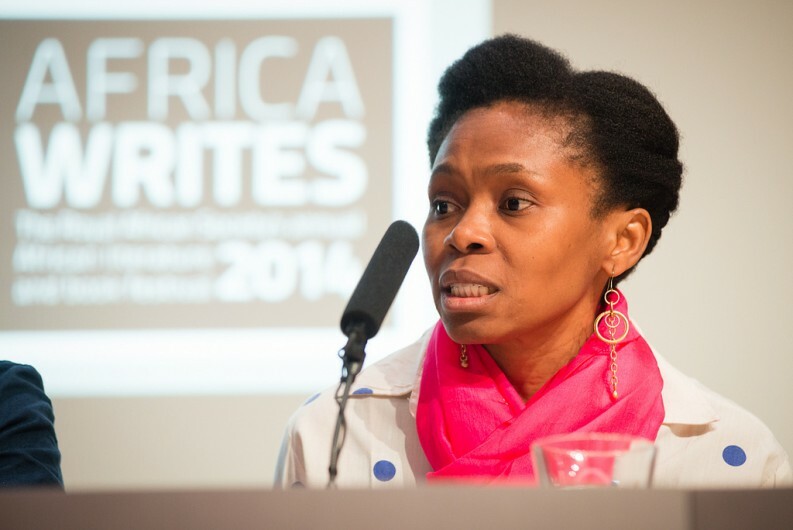 With headquarters in Abuja, Nigeria, and founder Bibi Bakare-Yusef now based in London, the publisher finds itself in a unique position to bring the finest contemporary African writing direct to UK audiences. Bakara-Yusef is joined in this mission by Emma Shercliff, formerly MD of Macmillan English Campus and head of export sales at Hodder Education, brining a truly international and cross-cultural dynamic to Cassava. 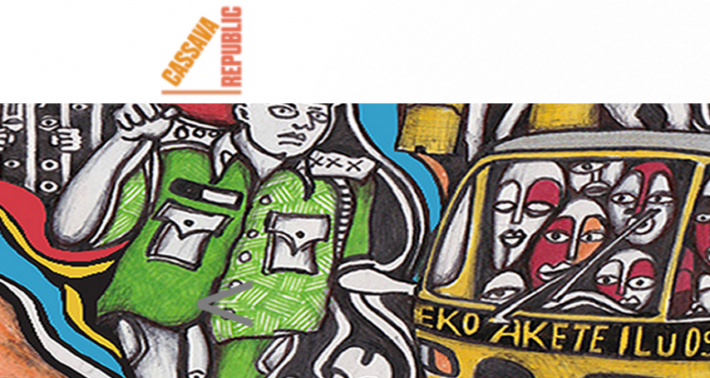 In partnership with the British Council as part of their UK/Nigeria 2015-16 program, Cassava Republic Press will showcase the breadth of talent on the list across UK literature festivals next April. To listen to a BBC Radio 4 documentary that features several of Cassava’s authors, entitled ‘Writing a New Nigeria,” click here. To learn more about the authors, click here.